The Targhee Music Foundation VisionSupporting music education for adults and children. 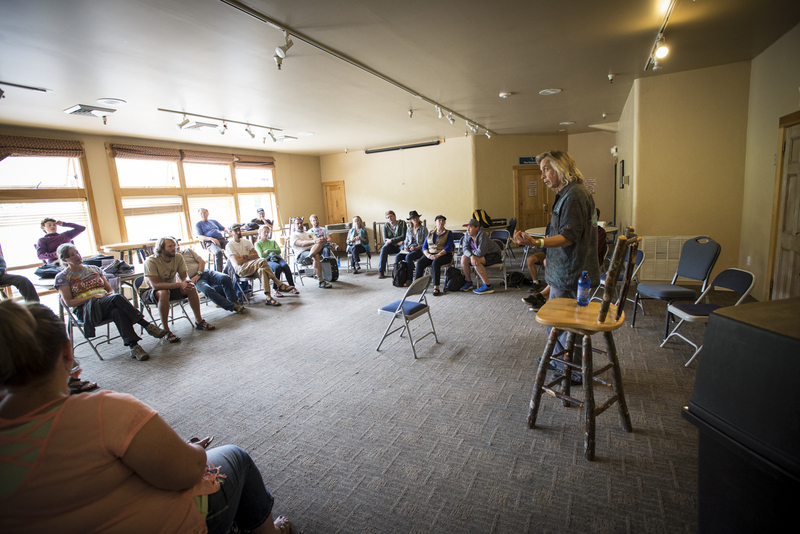 The Targhee Music Foundation is dedicated to preserving musical history and promoting musical participation among adults and children through educational programs, camps, workshops and events in a supportive and sustainable environment. The Mission StatementProviding a supportive music education environment. We are a 501(c)(3) non-profit organization that supports the Targhee Music Camp and music education for adults and children. All donations are tax deductible. Targhee Music Foundation Tax ID#47-2340433. The Support DetailsHow does your support help us achieve our goals? Give the opportunity for students to attend camp by supplementing tuition with full and partial scholarships. 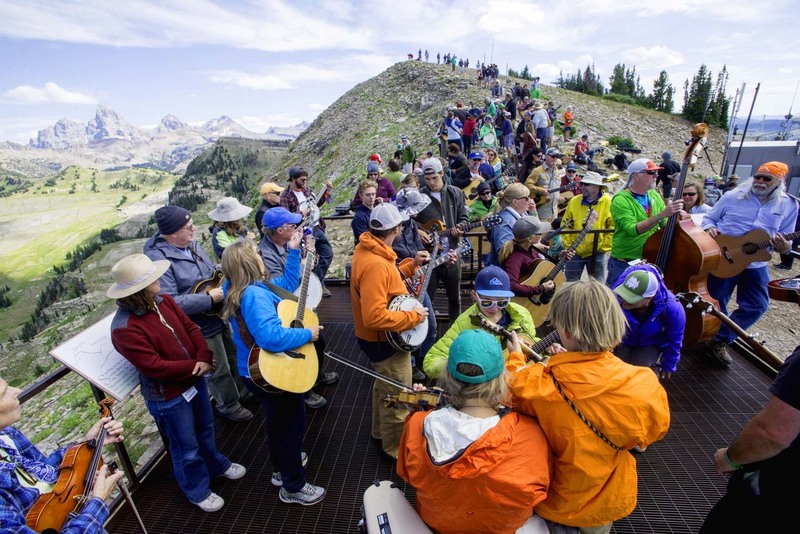 Although administrative costs are low, we still need to make sure the Targhee Music Camp is here for years to come. Local community outreach is a large focus of the Foundation. Music education programs on a local level. 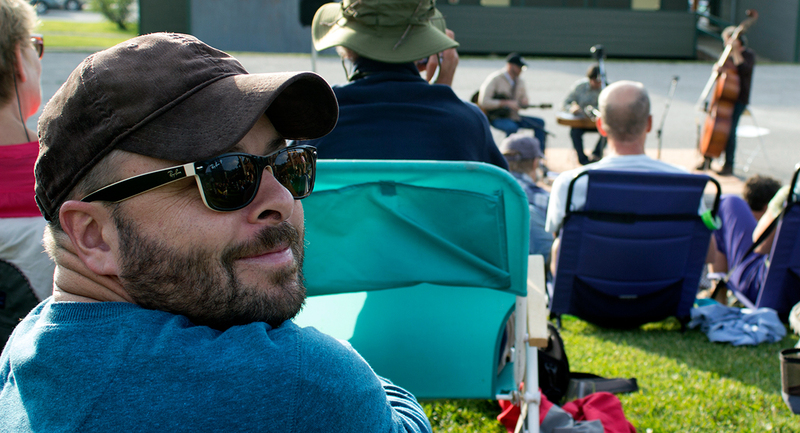 With a lifelong passion for music, Rob created the Targhee Music Foundation in December of 2015 to support the Targhee Music Camp. 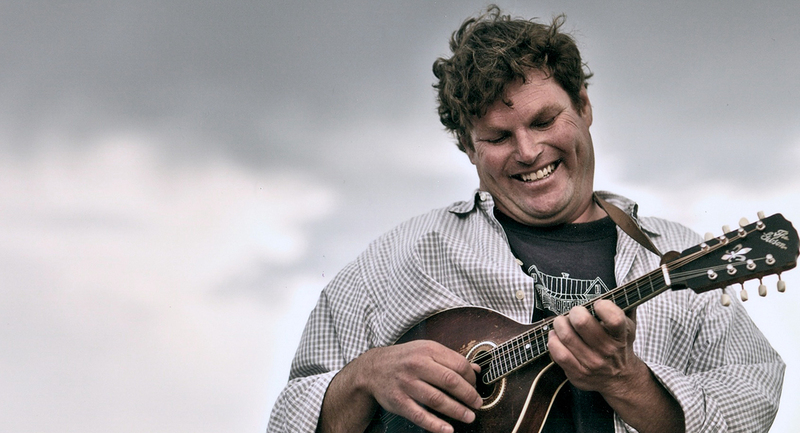 Thomas Sneed is a mandolin player and musicologist with an interest in American Roots Music based in Alta, Wyoming. 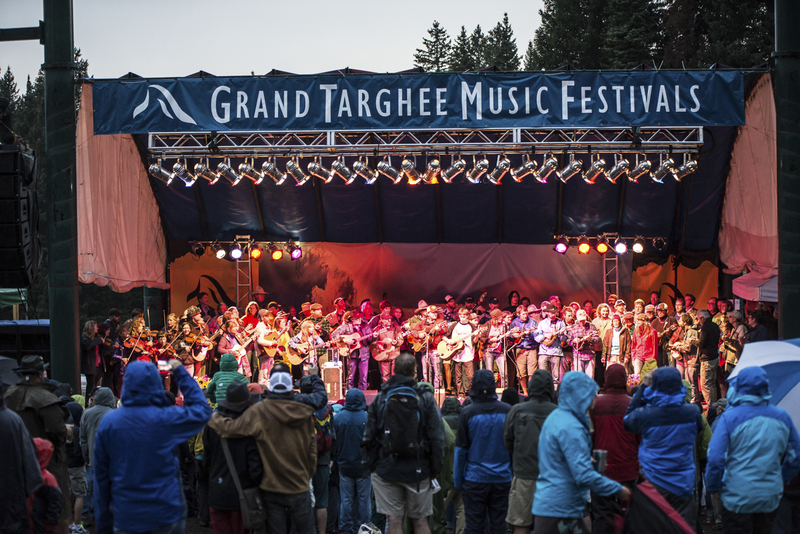 Support the Targhee Music Foundation today! 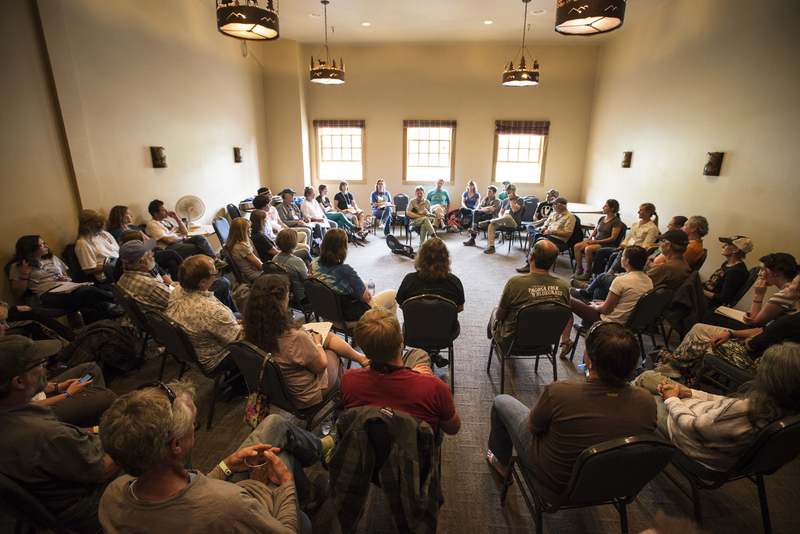 The goal of the Targhee Music Foundation is to get more adults and children playing music in a supportive an sustainable environment. 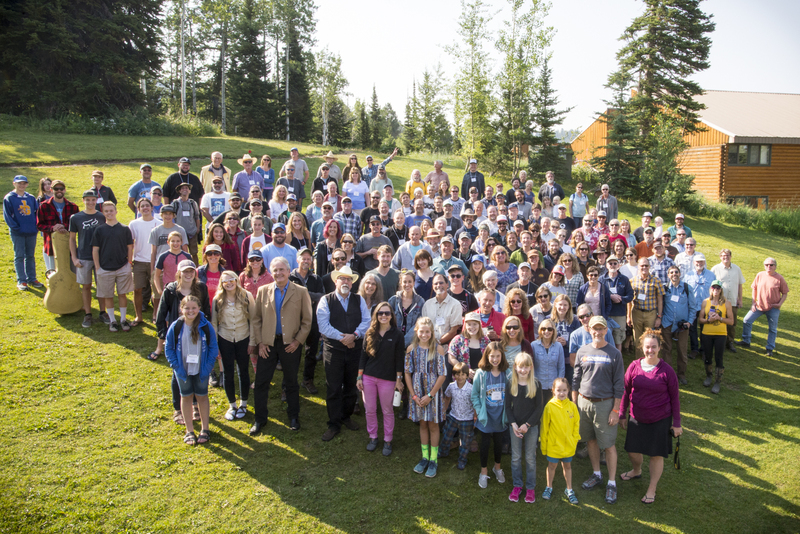 Targhee Music Camp was founded in 2005What We’ve Accomplished.